Republished from the Australian investigative program, 4Corners: Slaving Away By Caro Meldrum-Hanna and Ali Russell, a program about slavery in Australia today. 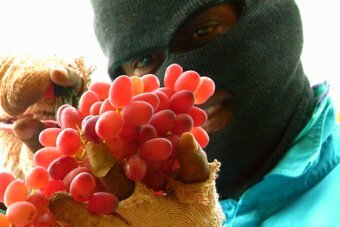 Although the program focuses on the abuse of backpackers on 457 visas and tourists working illegally in the fruit picking and chicken meat packaging industry, this is just the tip of an iceberg of exploitation that has arisen in Australia with massive increases in immigration at the same time as our industrial law protection has been wrecked. At the same time, cheap imports have made it impossible for many honest and worthwhile businesses to survive, whilst the loss of industrial protection has created an opportunity for corporations to exploit people to the max. The program also reflects another effect of globalisation and mass immigration - the high cost of housing. The enslaved temporary or illegal immigrants in this documentary are usually packed into unsavory premises for which they pay rent. Some might argue that since these people are paid wages - albeit slave wages - they are not slaves. However when you do not actually get paid on time and are kept in debt to your employer for rent and other charges, and when you do not speak English and have no idea where you are, and so cannot begin to extricate yourself - this amounts not only to slavery, but to illegal detention. Apparently Australian authorities claimed that it was too difficult to find these abusive enterprises, yet 4Corners was easily able to uncover this frightening industry, with the cooperation of the exploited and trapped workers. It looks like government is complicit at all levels. 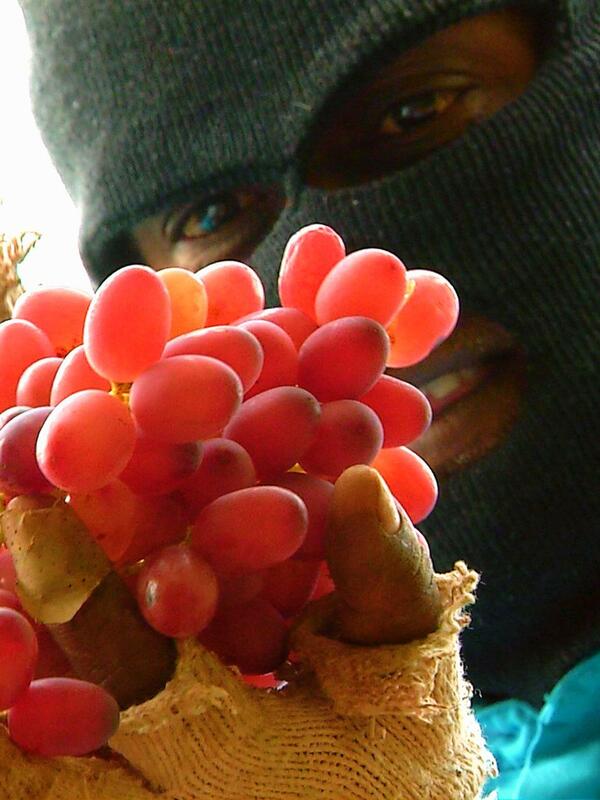 Slaving away: The dirty secrets behind Australia's fresh food. It's in your fridge and on your table: the fresh food that we take for granted. But there's a dirty secret behind it. These labour hire contractors prey upon highly vulnerable young foreigners, many with very limited English, who have come to Australia with dreams of working in a fair country. They're subjected to brutal working hours, degrading living conditions and the massive underpayment of wages. "I felt like we were going back in time... the way we were being treated was inhumane." "It made me question Australia as a country." Female workers are particularly at risk with women coming forward to make allegations of harassment and assault. From farmers' fields to factory floors, the program tells the story of those workers who slave away to produce the food we buy and eat on a daily basis. SLAVING AWAY, reported by Caro Meldrum-Hanna and presented by Kerry O'Brien, goes to air on Monday 4th May at 8.30pm. It is replayed on Tuesday 5th May at 10.00am and Wednesday 6th at midnight. It can also be seen on ABC News 24 on Saturday at 8.00pm, ABC iview and at abc.net.au/4corners. What I can't understand is that there's so much surprise about "slave" migrant labour in Australia. Surely the aim of stamping and approving so many temporary visas with work permits to Australia is about a "flexible" labour force for Australia, and to dampen pay and working conditions. Surely this is for the benefit of businesses, and employers, and what Liberal governments aim for? Even our "skilled" migrant intake can only be questioned at a time of high unemployment. Before we has chronic skills shortages, and now our explosive immigration rate is about offsetting an ageing population! It's about bulking up Australia with human "muscle" and increasing our GDP by brute force, in absence of real productivity, innovation, manufacturing and knowledge-based promotions. Australia is doomed to be the next third world nation, with a huge economy! It's based on amassing human resources, and allowing the "Economy" greater access to cheap labour, with impoverished people who will be more motivated to work longer hours for less! I did note when I watched the original broadcast that the two men they focused on were backpackers on a working holiday. This wasn't mentioned again, nor was it made clear about the women interviewed later. The Taiwanese minimum wage is $3.83 US hourly.